They all sound great but my 1st choice would be "I'm Up in a Tree". This sounds great for my kinder kids! feeding penny although they all look good. I think feeding penny pig looks like a fun read. 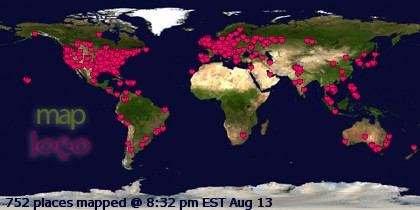 Thanks for the chance. I'd like to win "Feeding Penny Pig" because my son has been very interested in counting up his saved allowance lately. He's a regular Scrooge McDuck! I would like How Lil Eddie Learns to Read. I think my twins would benefit most from it. 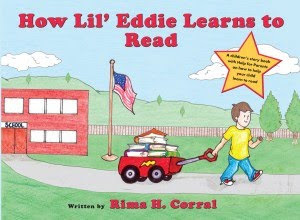 I would love "How Lil’ Eddie Learns to Read" for my kiddos! I think ym grandson would really enjoy, "Up In A Tree." My first choice would be I'm Up In A Tree. I would like Feeding Penny Pig for my daughter. My first choice, if lucky enough, would be 'Feeding Penny Pig'. 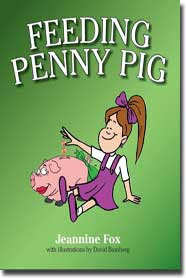 My daughters first pick is "Feeding Penny Pig"
"How Lil' Eddie Learns To read" would be my choice! My first choice is "Feeding Penny Pig". Would love to Win!!!! I would choose I'm Up a Tree because I think my four year old son would enjoy it the most. Our first choice would be I'm Up In A Tree!